Every now and then we’ll hear from someone who wants to change the shape of their teeth, but they’re not sure whether or not it’s even a possibility, or what they can do about it. Genetics play a part in the shape of the teeth you’re given, but that doesn’t necessarily mean you’re stuck with it. 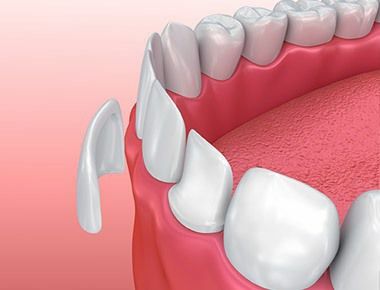 You may find that your teeth may be more rounded or more squared-off in shape. The spacing of your teeth and the general position of your teeth can also be impacted by genetics, but also different personal habits. But there are options available for you if you’re interested in altering the shape of your teeth with the help of a dentist. Staten Island comes to us at Sola Dental Spa for their dental needs, including teeth reshaping. When you just need a fairly simple modification to your teeth, you’ll want to look for teeth contouring or minor teeth reshaping. This is generally recommended only for patients who have decay-free and healthy teeth that do not need significant modifications. Simple reshaping is done by using special dental equipment and fine sanding strips to make very subtle adjustments to the desired teeth. Generally speaking, females often request teeth that are smaller in size and rounder in shape while males go for a more squared-off look. You’ll want to take into consideration the overall shape of your face, which your teeth can compliment. Cosmetic dentists can also help with more dramatic changes to your teeth. Dental crowns, also known as caps, can be bonded to not only healthy, decay-free teeth, but also teeth that have decay, existing fillings, or otherwise sustain regular chewing and biting forces. This means that appropriate dental crowns can be used to help treat decay at the same time. If you feel that your teeth might be “too small,” cosmetic dental crowns might be a good option for you. You can also ask your dentist about gum reshaping, which may be more suitable for some teeth. 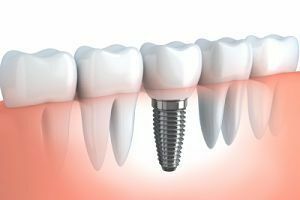 This teeth reshaping option involves thin porcelain shells that are permanently affixed and bonded to the fronts of your teeth. Like normal teeth reshaping, veneers are ideal for patients who have healthy, decay-free teeth and are only looking for slight modifications. 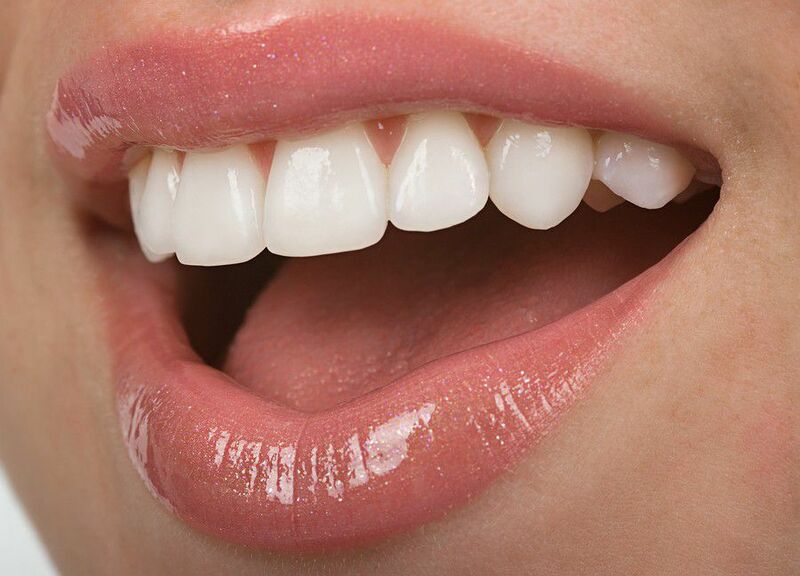 If you’re looking for cosmetic dentists in Staten Island that can help you with your teeth reshaping needs, give us a call today at Sola Dental Spa! 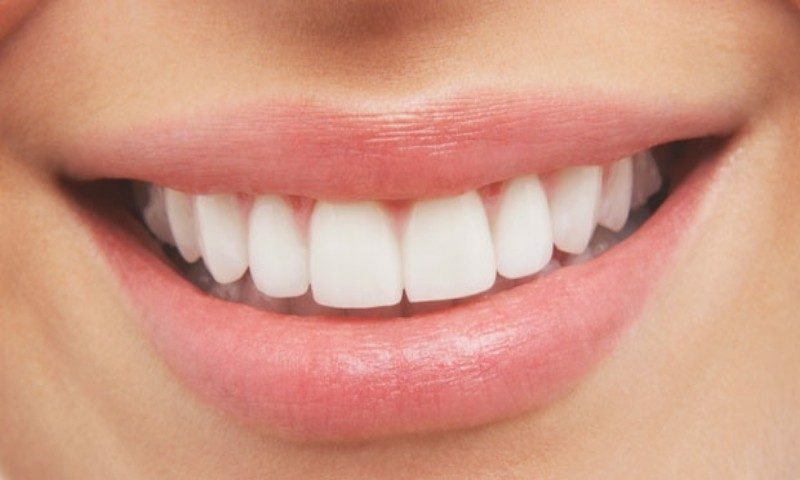 Our Staten Island dentists specialize in helping their dental patients meet their cosmetic needs through a variety of teeth reshaping services and will talk you through the best option for you.